Nina is our Local Estate Agent covering Cheshire and and the surrounding areas. 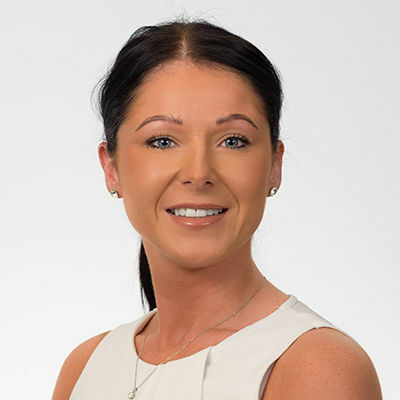 She has over 6 years’ Estate Agency knowledge behind her and her earlier career as a nurse will show you that her empathy and caring nature is what really sets her apart. One of the most important aspects of our job is the customer journey and the service they receive. With this is mind I strive to provide a fully transparent and honest service from the start, and with your own dedicated team we will be with you every step of your sale.